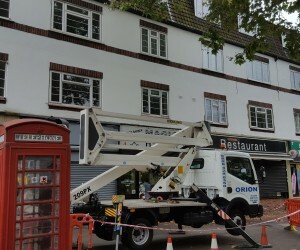 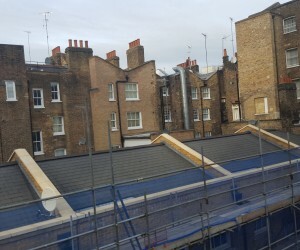 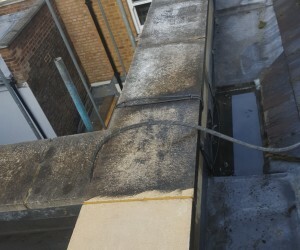 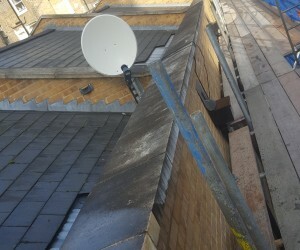 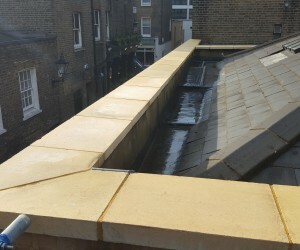 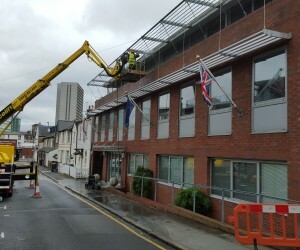 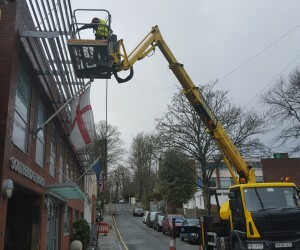 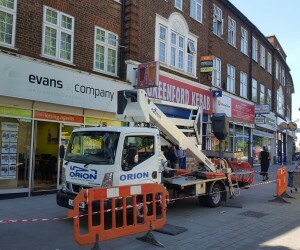 We also offer Roof cleaning and Gutter cleaning services in London and Surrey, this work is carried out with the use of the Doff Steam Cleaning System. 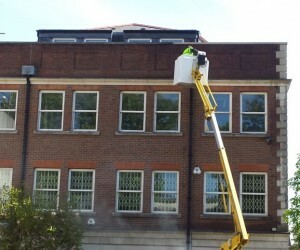 The roof tiles will be restored by removing dirt, moss and lichen spores to minimize future re-growth. 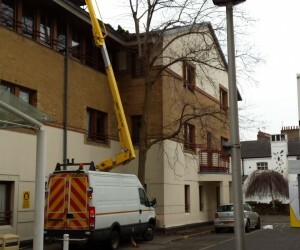 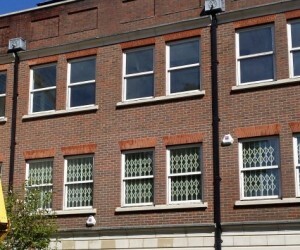 All gutters and down pipes will be cleaned and unblocked. 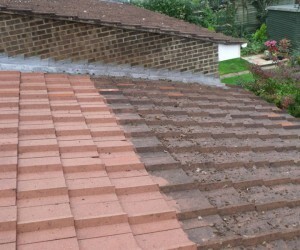 We also carry out roof surveys and repairs.